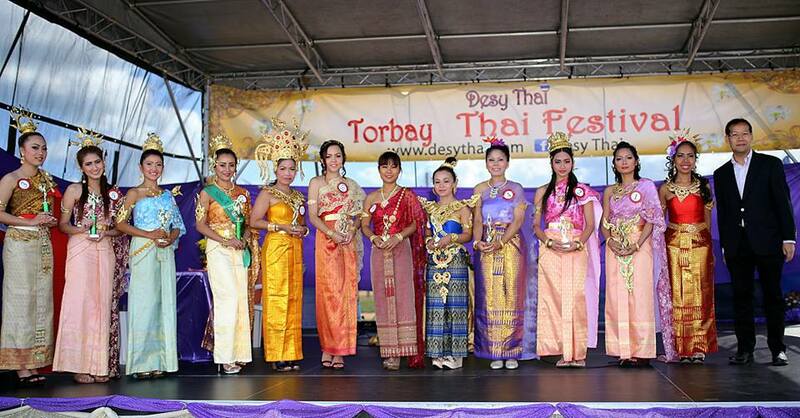 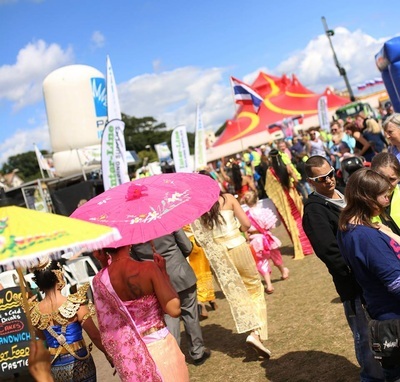 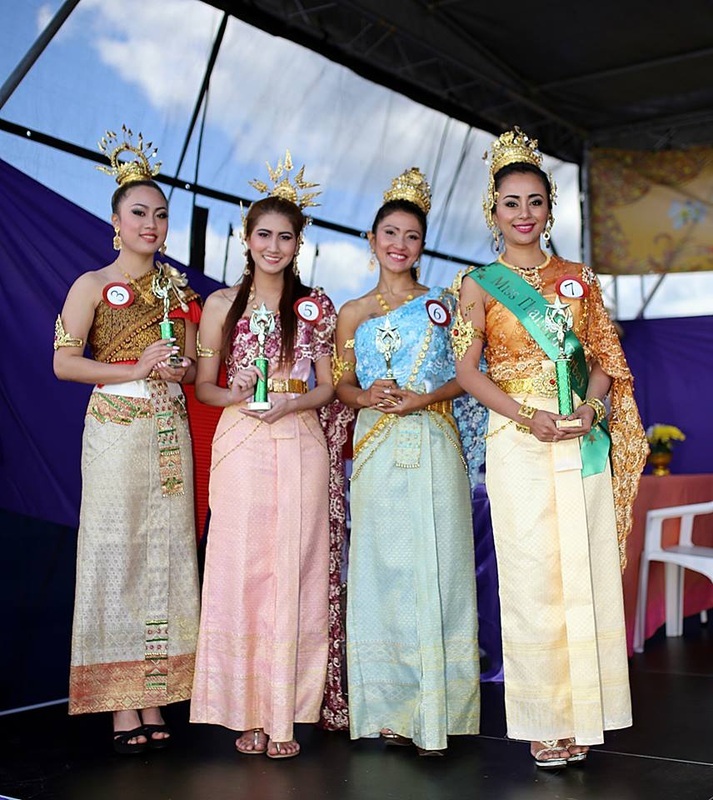 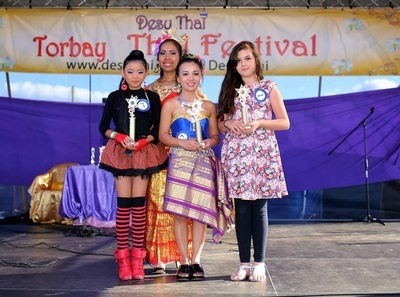 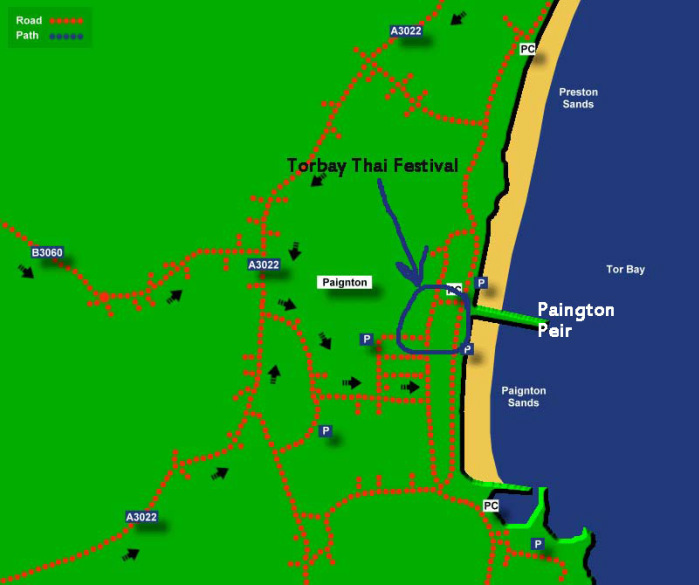 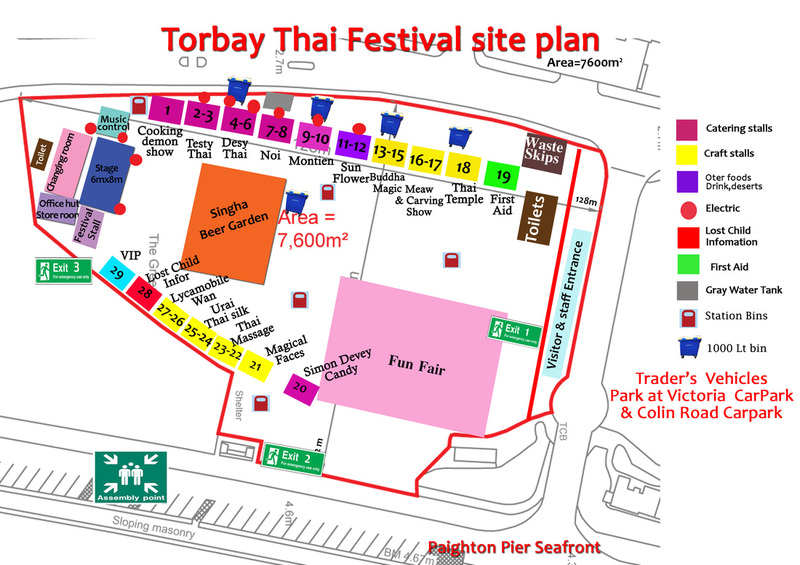 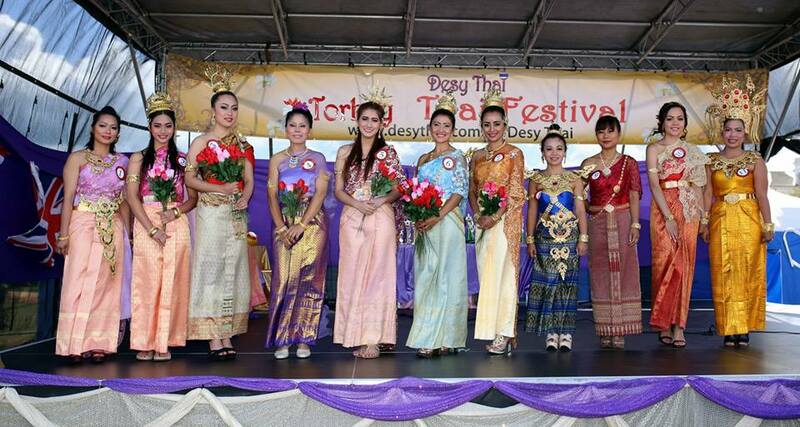 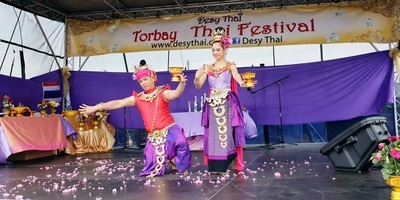 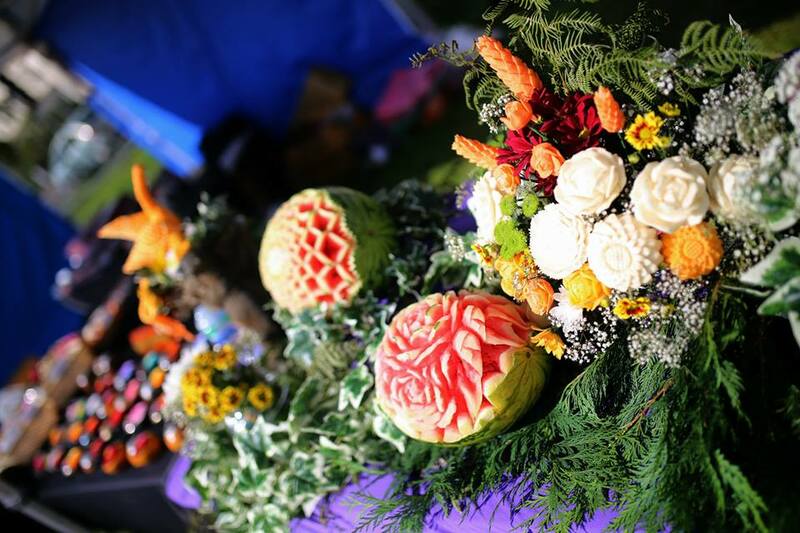 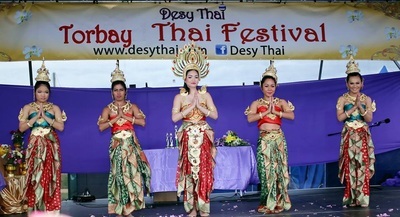 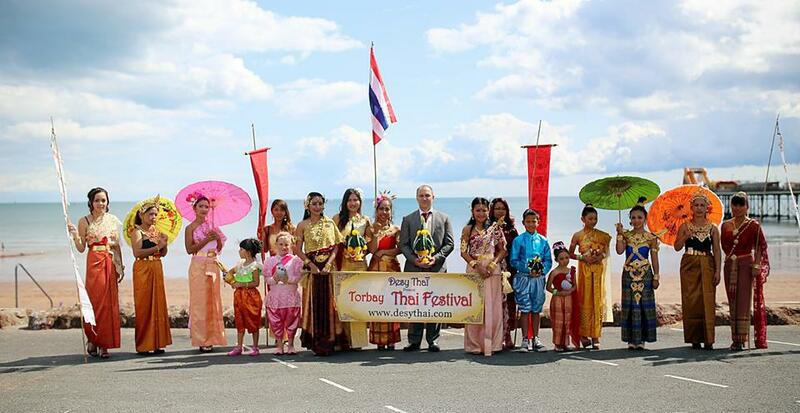 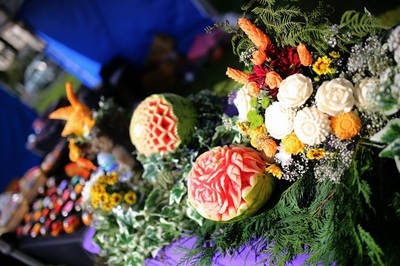 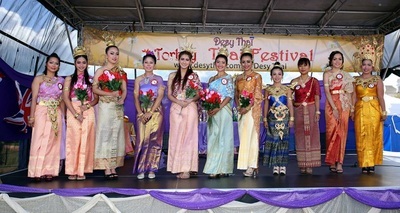 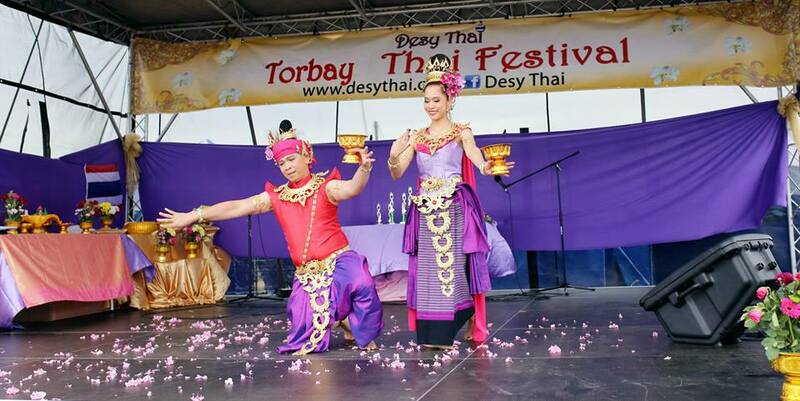 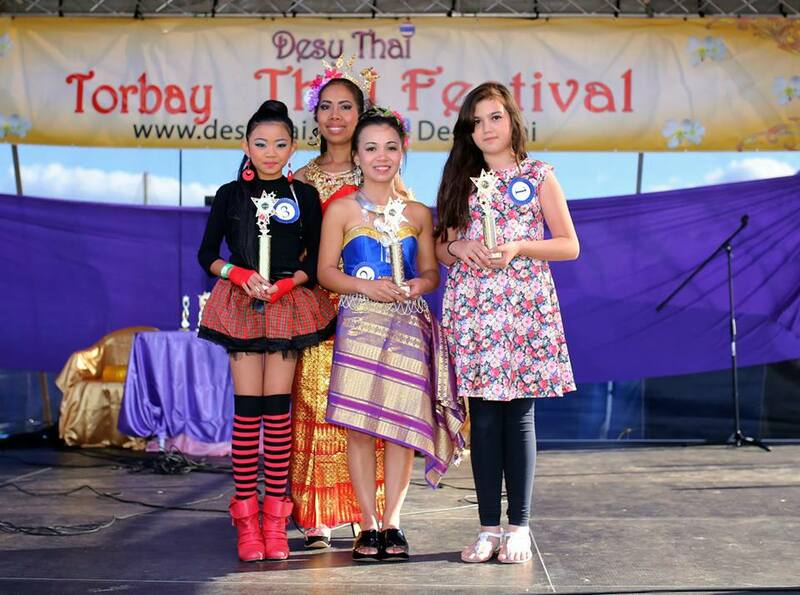 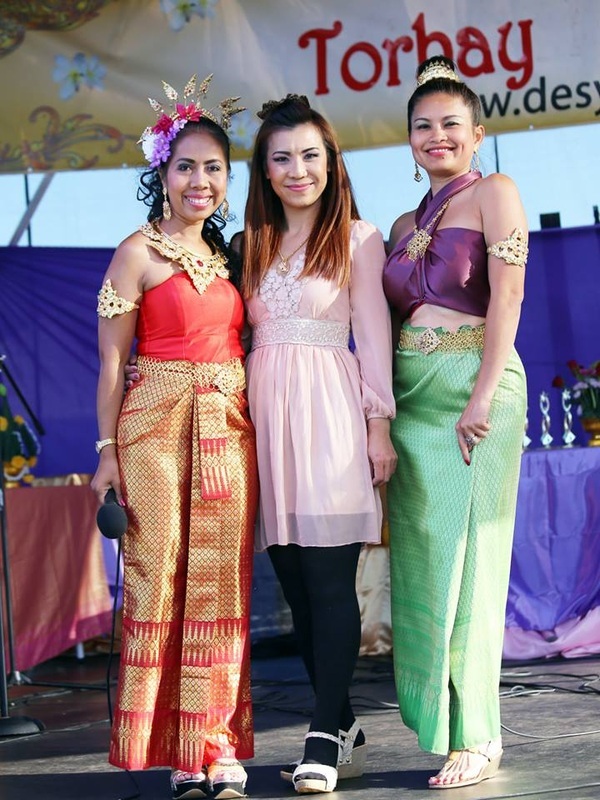 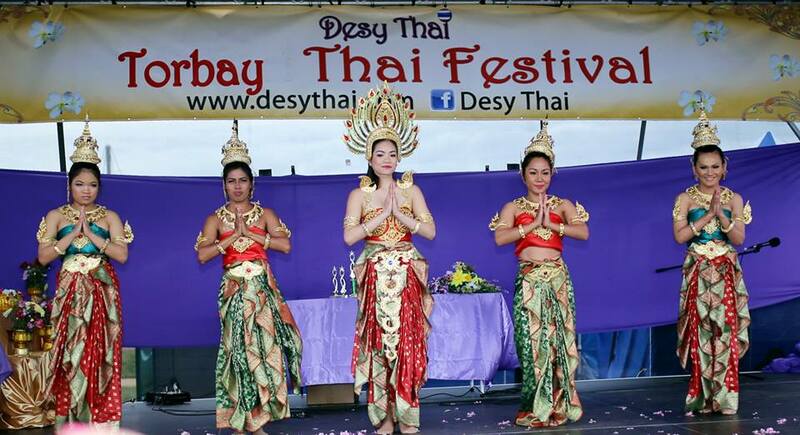 It is expected that visitors will be able to enjoy many of the popular shows and activities that proved so popular at The Torbay Thai Festival including Thai dance, music and song. 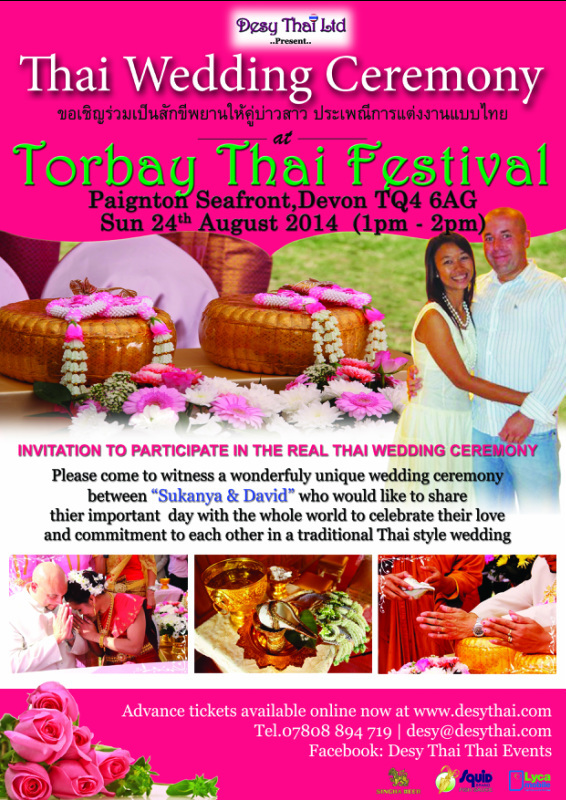 There will be an Muay Thai Boxing demonstration along with a more relaxing opportunity for a Thai massage. 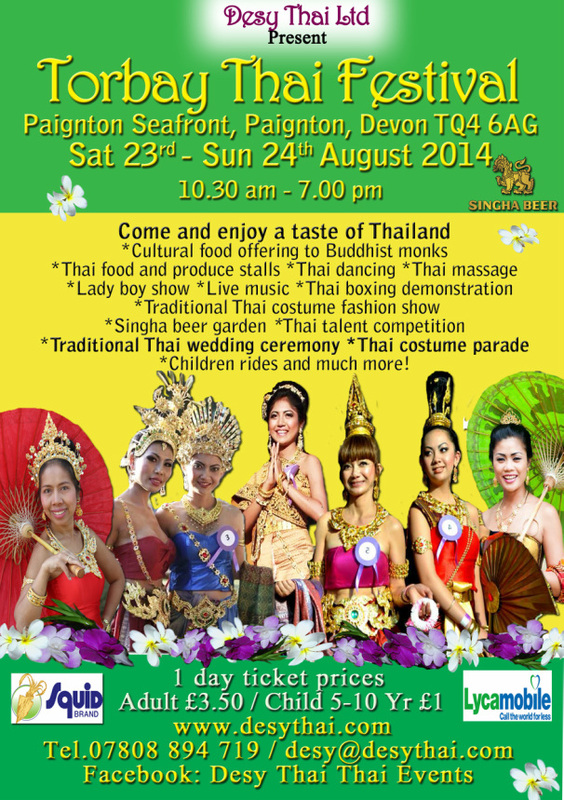 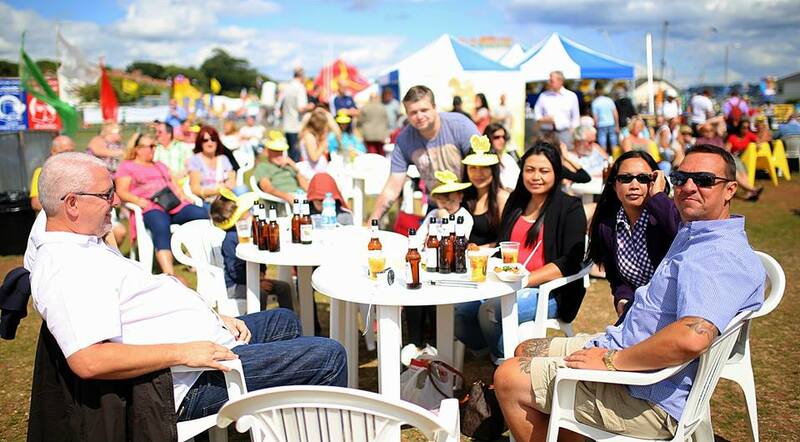 A wide range of stalls will include freshly cooked Thai food, a Thai beer garden, souvenirs and children rides. 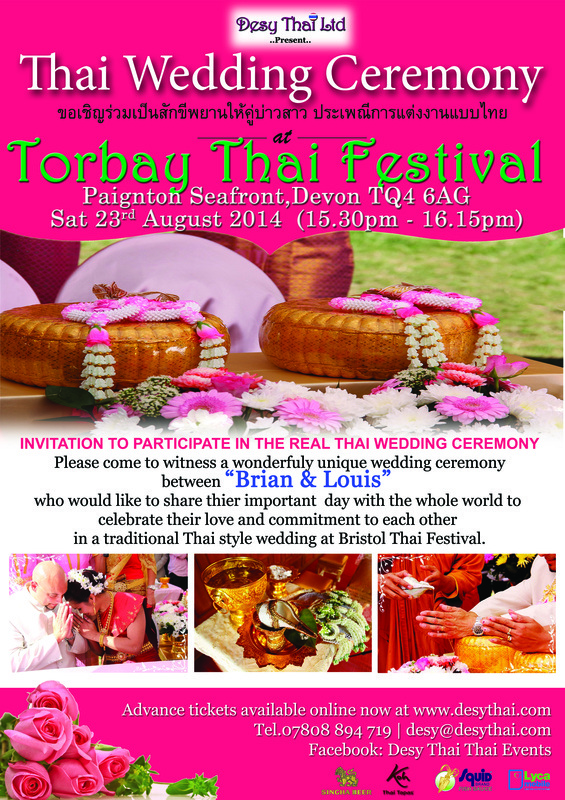 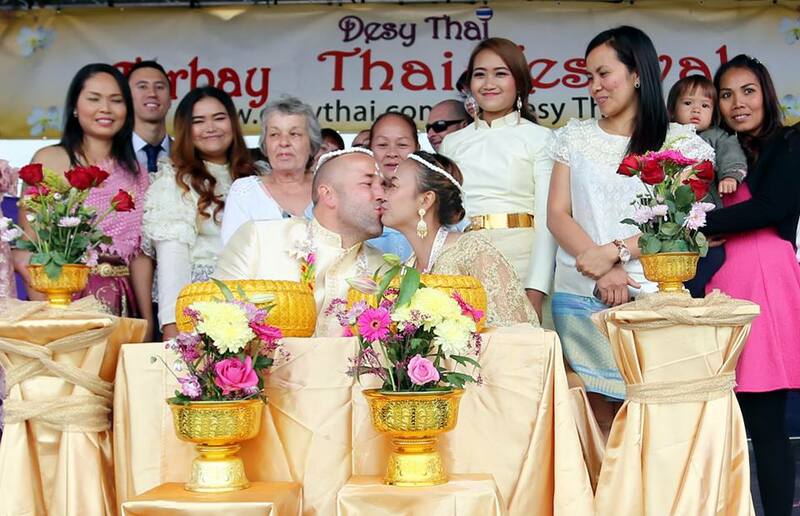 There will also a Thai wedding ceremony.